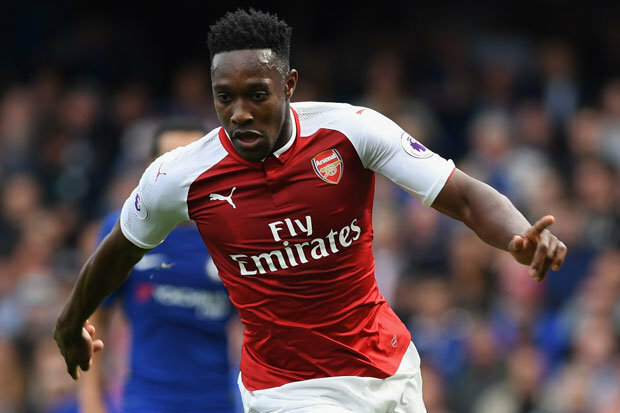 England international striker Danny Welbeck is one of the players who could be moving out of Emirates Stadium in the summer should the club board of directors listen to their fans’ plea. The forward hasn’t lived up to expectations since he moved to the North London club from Manchester United, though injuries played some part in his misfortunes. 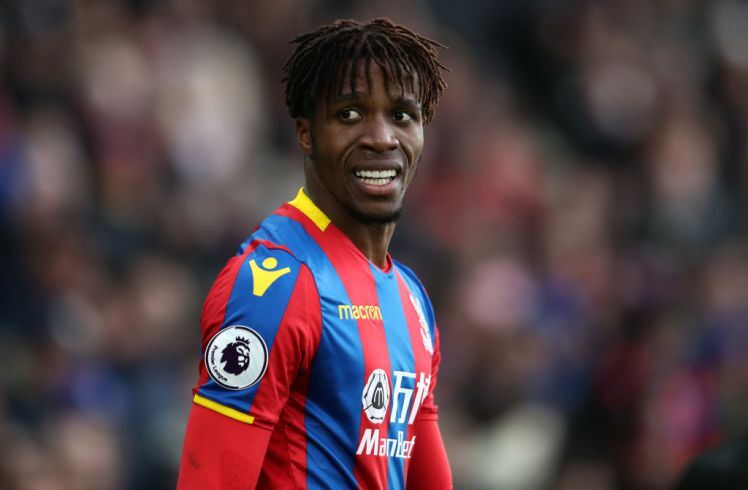 The 27-year-old forward is currently on the verge of missing out on a spot in Southgate’s England World Cup squad as Harry returns to full fitness while likes of Jamy Vardy, Jesse Lingard and Marcus Rashford are all ahead of him in the team’s pecking order. Welbeck was surprisingly named in Wenger’s starting lineup against Stoke last Saturday but the player failed to convince the Frenchman that he deserves to get more first-team action due to his uninspiring display. 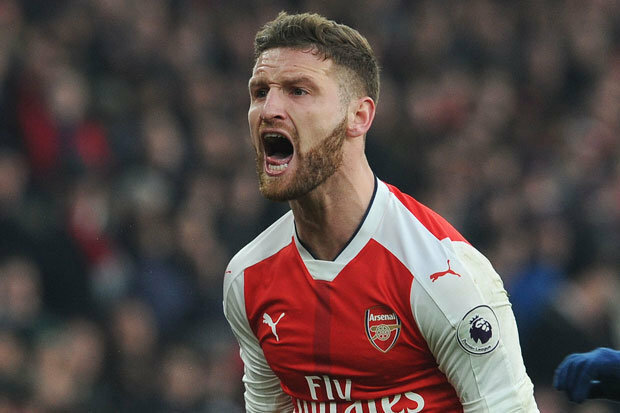 He was one of the quietest strikers throughout the time he spent on the field of play and his performance has provoked the Gunners faithful who couldn’t hide their thoughts on the player’s lacklustre performance. The fans are calling on Wenger to terminate the striker’s deal with the club this summer as they have seen enough of his uninspiring displays since the start of the season. According to Renato via his Twitter account, Mesut Ozil, Aubameyang, Mkhitaryan and Lacazette are better players. He advised that he should be sold out to the interested club this summer. Another Arsenal fan Lord Nelson, claims that Welbeck is a bit of trash who is not needed at the Emirates stadium. As for Jimi on Twitter, Alex Iwobi, Hector Bellerin and the Englishman need to be shown the exit Door this summer.